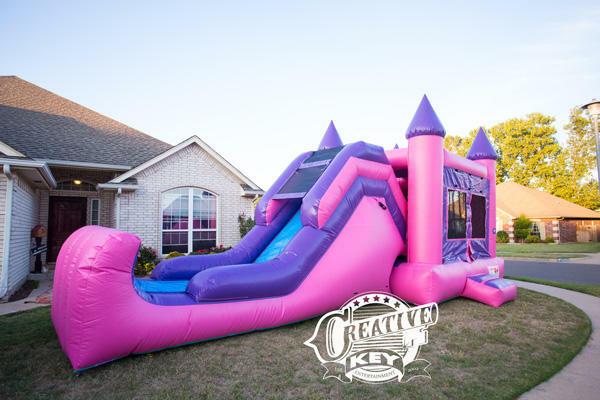 This Princess Castle is a more than just a bouncy castle it is 5 fun things in 1! 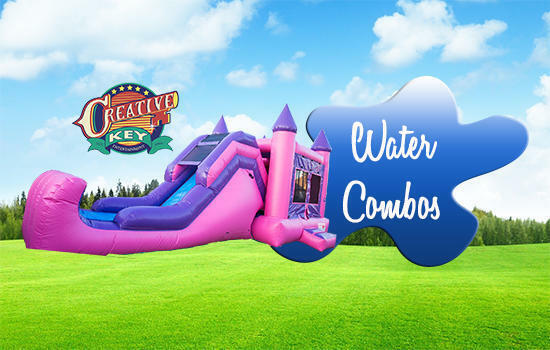 Super Slide and Bounce Combo is not just perfect colors for a princess it is lots of fun too. With an exciting slide and large bounce area it is also is complete with a basketball hoop and obstacle build in.